Take your diving to a new level by upgrading your PADI Open Water or Adventure Diver certifications to become an Advanced Diver. 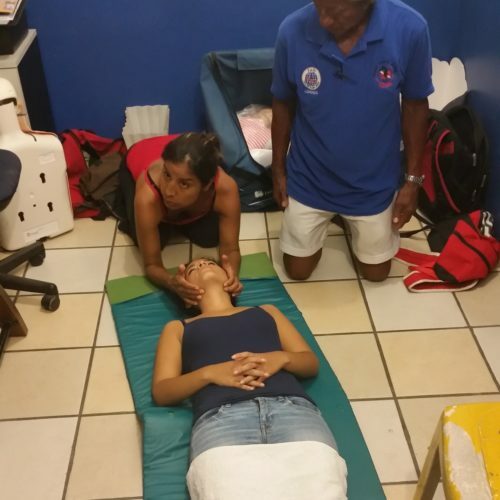 The course includes five academic subjects with their respective training dives. 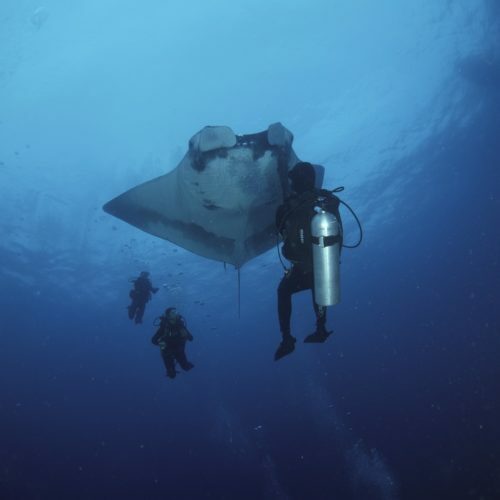 Three elective dives may be chosen from a selection of dive specialties besides the mandatory Navigation and Deep Dive trainings. 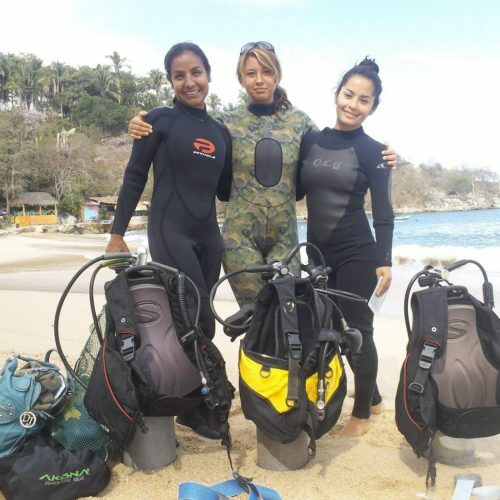 With this certification you will be qualified to dive to a depth of 100 feet and have the opportunity to experience a whole new underwater world. PREREQUISITES: PADI (Junior) Open Water Divers who are at least 12 years old. 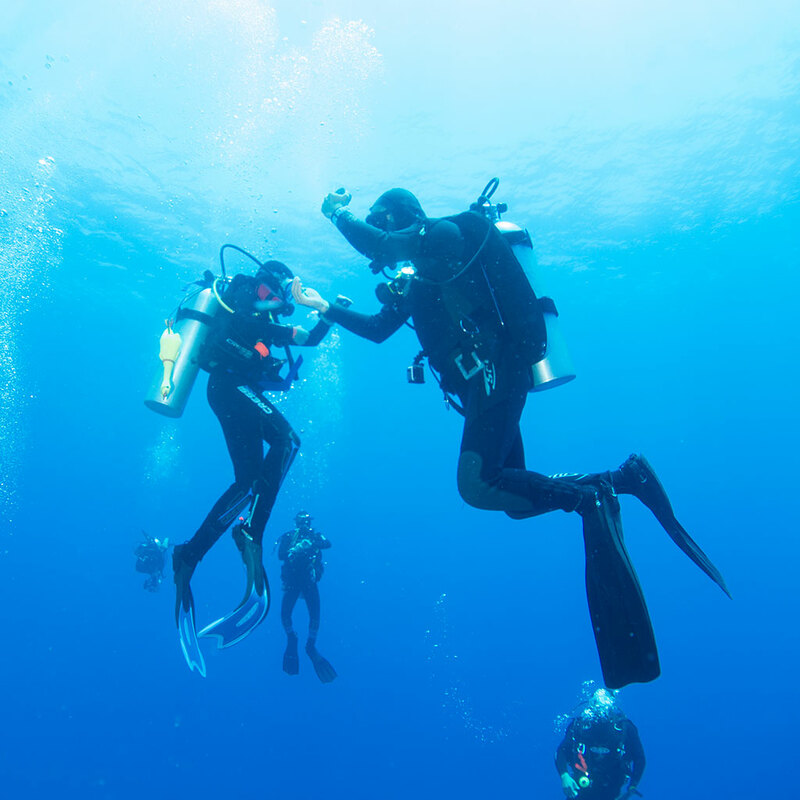 Young divers may only participate in certain Adventures Dives – check with your PADI Instructor.